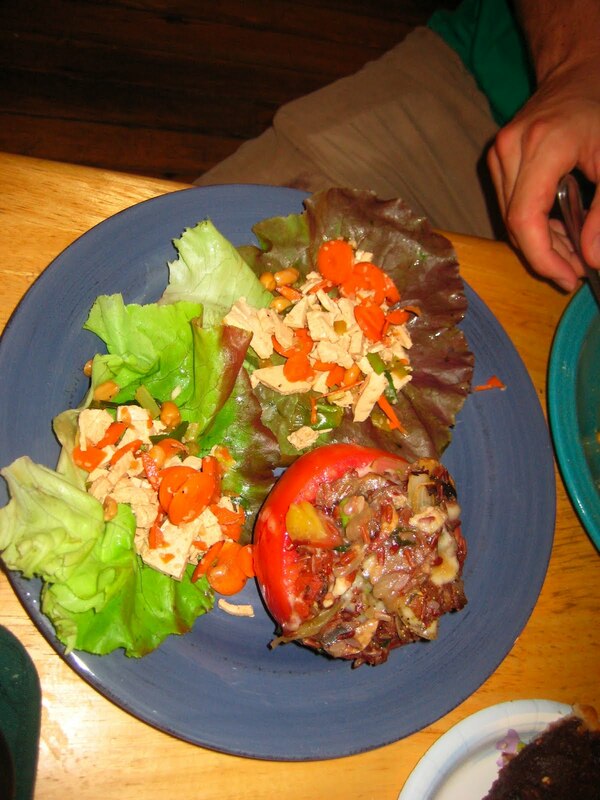 Rice stuffed tomatoes, coupled with butter lettuce wraps. 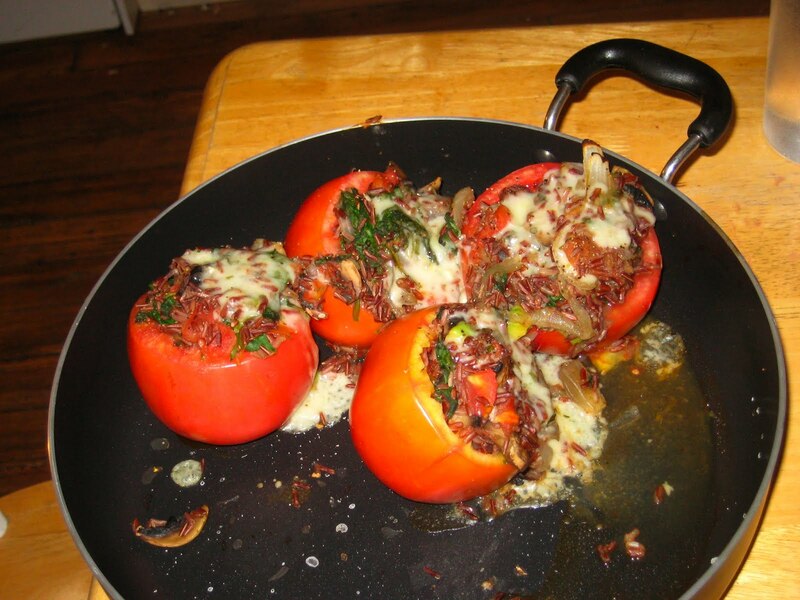 Rice stuffed tomatoes again..because they just look so damn delicious. There is not that much that can force me into a kitchen. Sure, the idea of whipping up a tasty meal for friends or family sounds nice but at the end of the day, I am not the most dexterous with cooking spices and what-not. 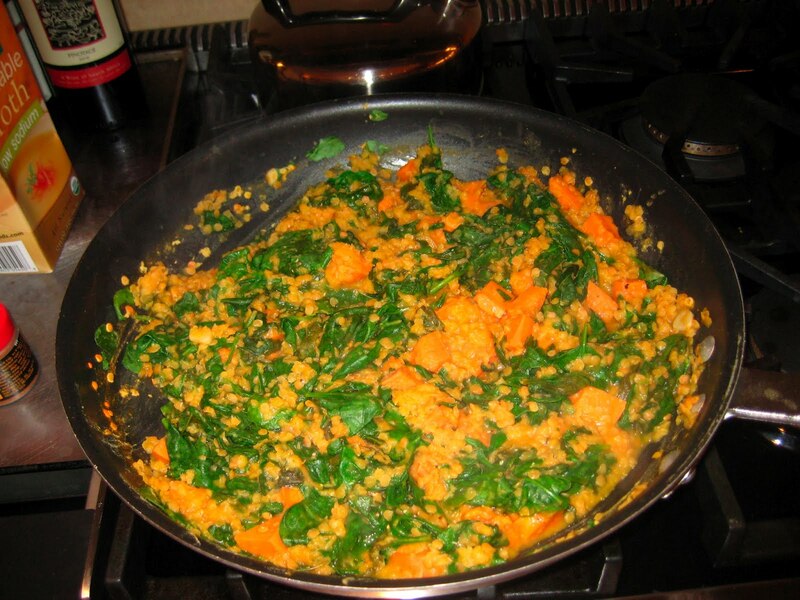 After reading Forks and Knives, written by T. Colin Campbell, PhD and Caldwell B. Esselstyn, Jr, MD, I found myself surprisingly taking any opportunity I could to test out some of the many tantalizing recipes in the book. Whether it was the ease of the recipes, the fact that Campbell hails from my alma mater, Cornell University, or the simple plea by the authors to revert back to a simpler, healthier, more FLAVORFUL way of cooking, for at least a summer I was hooked on Forks and Knives. Two other dishes worthy of note—though not displayed–are arugula pesto risotto andkalamata olive crostini. Each took about 10 minutes MAX to make. Ingredients were nothing out of the ordinary, so these are great little bites to make without running to the grocery store. I found most herbs for the pesto in my friend’s garden, for instance! Post courtesy of Sara Hundt. All text and photos by Sara Hundt. To contact Sara, please reach her at sarajhundt@gmail.com.